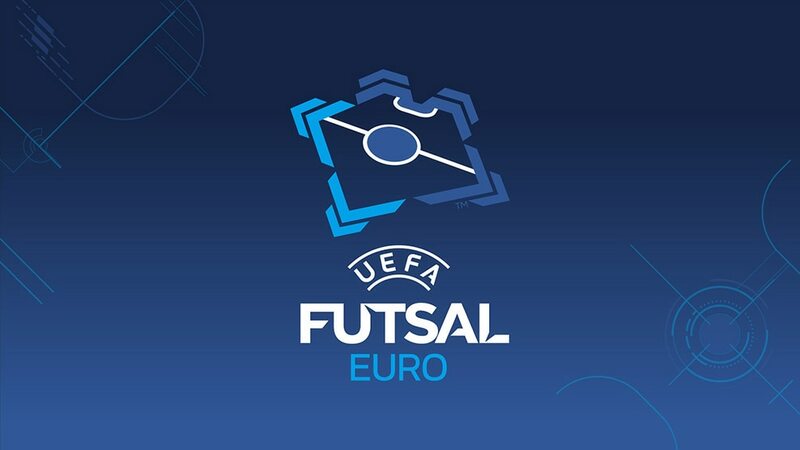 Azerbaijan made a superb UEFA Futsal EURO debut in 2010, reaching the semi-finals, and have qualified for every tournament since. The sport of mini-football, similar to futsal, was popular in the former Soviet Union and soon after independence Azerbaijan organised its own leagues. The national team entered the 1996 FIFA Futsal World Cup but failed to qualify, which quickly became a recurring theme until they made their breakthrough at UEFA Futsal EURO 2010. Before that, Azerbaijan still managed to post some useful results – they narrowly lost in friendlies to Spain and Portugal – and were unbeaten through 2007 qualifying, drawing with the Netherlands and eventual finalists Serbia and thrashing Finland 8-3. Indeed, they narrowly missed out on the 2008 FIFA Futsal World Cup qualifying play-offs following a 3-2 reverse to the Czech Republic, and under Alesio – a Brazilian coach who had enjoyed serial success with Kairat Almaty – Azerbaijan made it to the UEFA Futsal EURO 2010 semi-finals as big-stage debutants. Qualification was achieved again for 2012, their campaign ended by a sensational 9-8 loss to Serbia, and two years later with a dramatic comeback against Slovakia. They would exit the latter tournament in similarly high-scoring fashion. Long-time coach Alesio has subsequently left to be replaced by the even more experienced Faustino Pérez.